Having trouble finding gifts for people this year? Here are some cool people who can personally inscibe their books and comics for you. 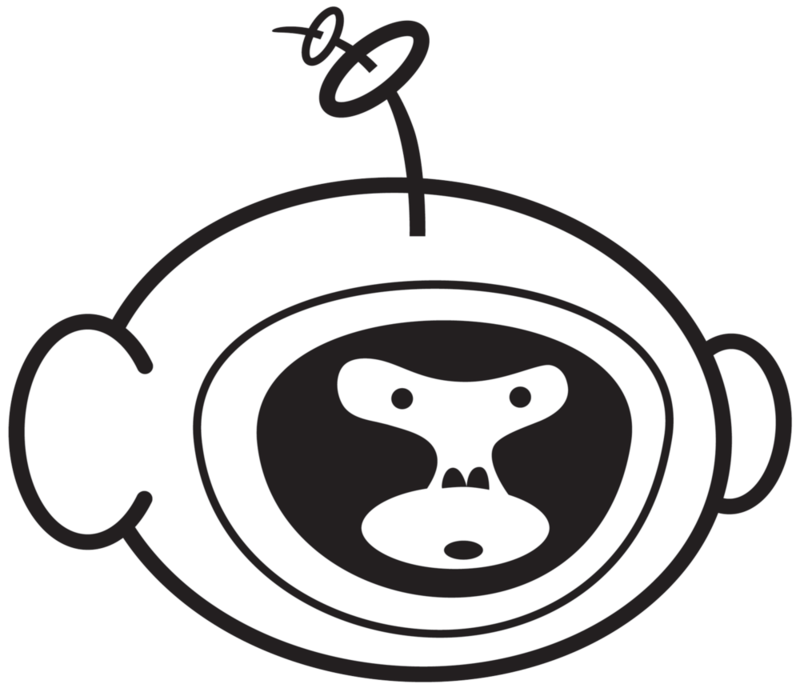 Cosmic Monkey Comics is excited to host our Gift Idea signing at Cosmic Monkey. Also, Saturday only! 25% off everything in the store except items 'New This Week' and books being sold by the artists and writers who are signing. Aw, shucks, we'll throw in 50% off back issues for the day as well!